The long game – regaining the swish, getting some sting in the shots with least effort, controlling the flight and shape (driver, fairway woods and hybrids). 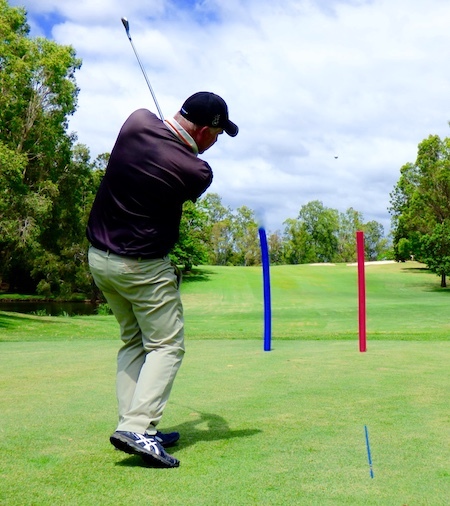 The approach shots – knowing the relationship between angle of attack, swing path and face angle (hybrids, long and mid irons). Inside the last 60 metres – distance control, trajectory and spin control (short irons and wedges). Mental stuff – awareness, relaxation and creating pictures – see and do!